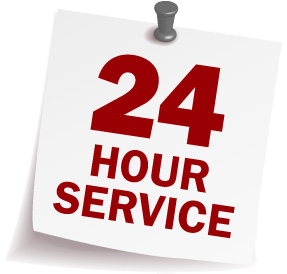 1 The 24 Hour Emergency Call Out Service is for assistance to customers outside of our normal working hours and is accessed via menu options on 01462 422500 during these times. You will be given the option to speak directly with our Out of Hours Response Centre in the event of an emergency situation or to leave a message on an answering machine, to be dealt with when the office re-opens. 2 Duty engineer support is strictly for emergencies only, i.e. non-operational systems, bells ringing which cannot be stopped, resets of remote signalling alarm systems, non-responsive or 'crashed' controls. 3 Any problems with systems which are still operational will be dealt with during the normal working day and appointments for corrective service visits can only be made with our office staff on 01462 422500 during the hours of 9.00am – 5.00pm Monday to Friday. 4 Where customers with alarm systems are experiencing more than one false alarm on the same zone, the customer should 'omit' that zone when setting and report the problem to our office during the above hours. HOURS UNLESS YOUR SYSTEM IS NON-OPERATIONAL. LINES TO CALLS WHICH ARE OF AN URGENT NATURE. 6 During storms/inclement weather when electronic systems are more susceptible to activations, response times may increase, depending on engineer workloads. 7 If an activation has occurred and a reset is required by 5.00 pm that day, please telephone the office after 9.00 am to request assistance to avoid unnecessarily loading the emergency call out engineer. 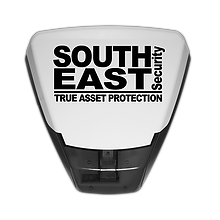 South East Security are unable to guarantee a same day response if no contact is made until the end of the working day.